Watchstrap leather BB1021L.Breadth 22 mm.Buckle silver . Watchstrap leather BB1025.Breadth 22 mm.Buckle silver . 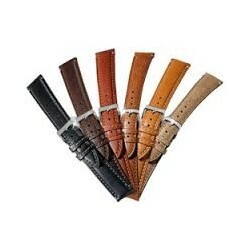 Watchstrap leather BB1025y.Breadth 22 mm.Buckle silver shiney. Watchstrap leather BB1026.Breadth 22 mm.Buckle silver . Watchstrap leather BB1026o.Breadth 22 mm.Buckle silver shiney. Watchstrap leather BB1027.Breadth 22 mm.Buckle silver shiney. 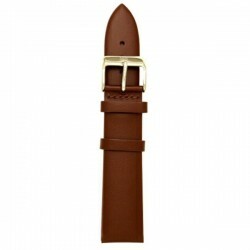 Watchstrap leather BB1027g.Breadth 22 mm.Buckle silver shiney. Watchstrap leather BB1028.Breadth 22 mm.Buckle black. Watchstrap leather BB1029.Breadth 22 mm.Buckle silver . 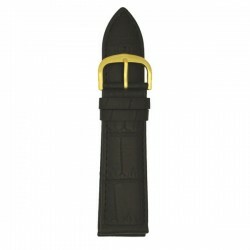 Watchstrap leather BB1090.Breadth 24 mm.Buckle gold shiney. 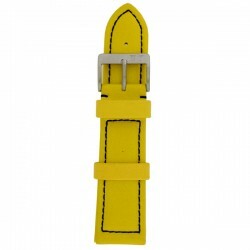 Watchstrap leather BB1091.Breadth 24 mm.Buckle gold shiney. Watchstrap leather BB1270.Breadth 24 mm.Buckle silver shiney. 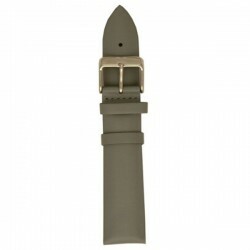 Watchstrap leather BB1271.Breadth 24 mm.Buckle silver shiney. 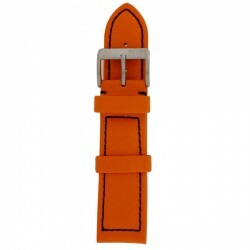 Watchstrap leather BB1272.Breadth 24 mm.Buckle silver shiney. 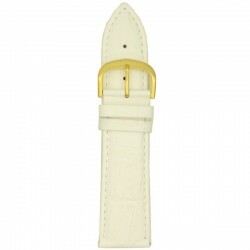 Watchstrap leather BB1275.Breadth 24 mm.Buckle silver shiney. Watchstrap leather BB1276.Breadth 24 mm.Buckle silver shiney. 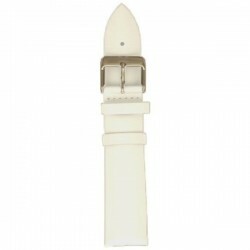 Watchstrap leather BB1277.Breadth 24 mm.Buckle silver shiney. 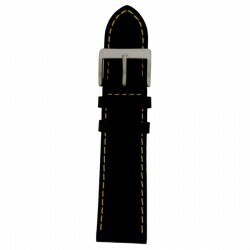 Watchstrap leather BB1278.Breadth 24 mm.Buckle black. Watchstrap leather BB1571.Breadth 20 mm.Buckle silver shiney. Watchstrap leather BB1572.Breadth 20 mm.Buckle silver shiney. Watchstrap leather BB1572B.Breadth 20 mm.Buckle silver shiney. You will not find on this site, this then please send an email to: info@davishorloges.nl Please mention: the 4 digit number on the back of your watch: and the color of the strap. You will then receive an email with a free quotation for this band.